The directory path may vary depending on what type of server you are viewing from. Below are a couple examples of different path structures. Depending on your server, you may need to modify a forward slash here and there. 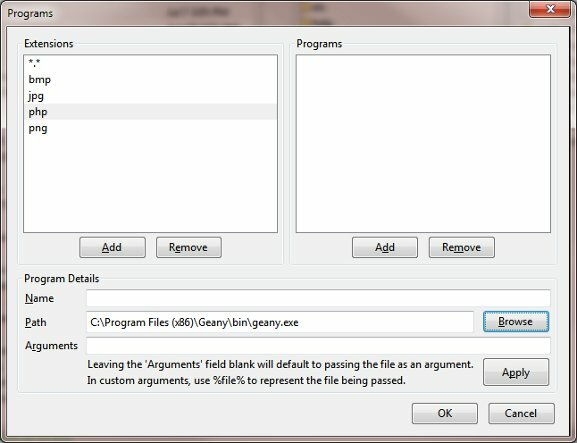 The dialogue for this is located at the top left>select account drop down menu>edit>advanced tab. 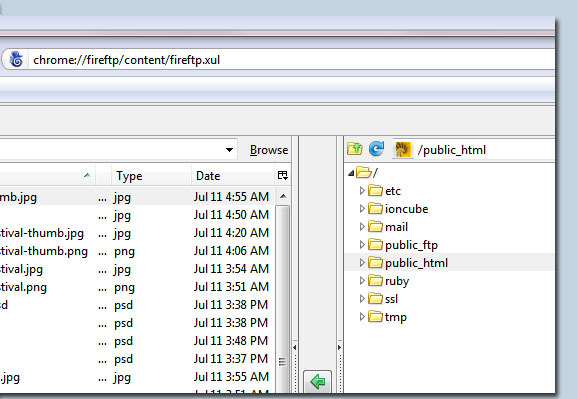 Right click on an image in your FireFTP>view on the web and viola! 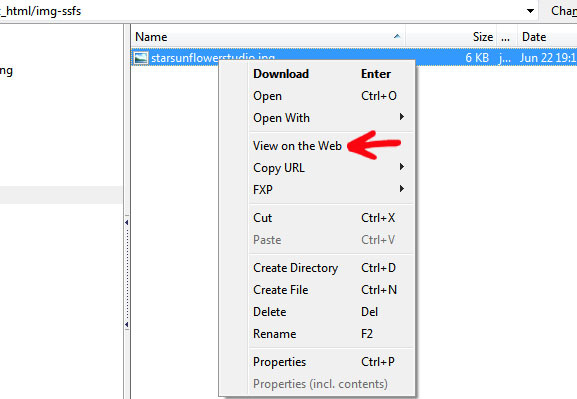 There is a contextual menu entry to copy the url as well. This gives one the ability to open an image from your server, view it, edit and save back to the web. 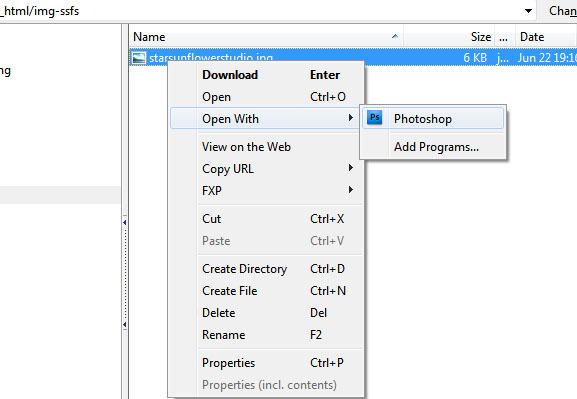 Just browse to your applications directory, right click on an image and select “Add Programs”. You can browse to the path of your application>apply>ok. 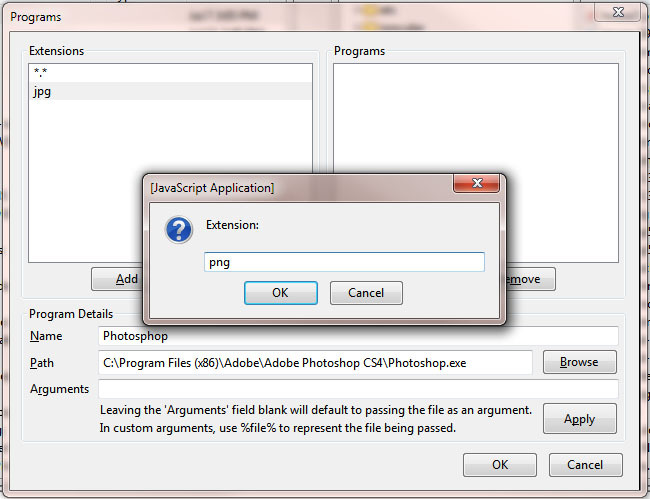 Additional file format extensions can be added here as well. 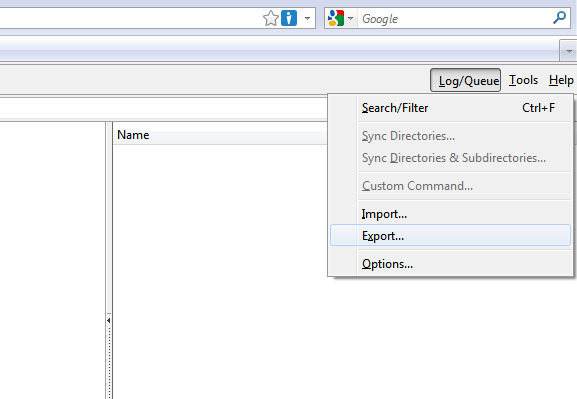 Tools>Import/Export dialogue allows one to export or import a FireFTP Profile. It will back up your entire ftp account list. 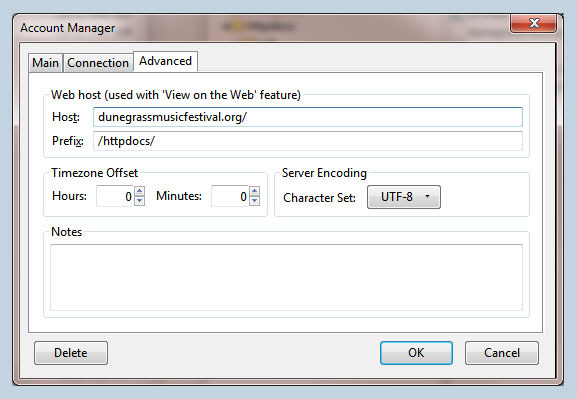 This is a great time saving feature for when working from multiple computers or transferring many FTP accounts at once to another computer.